An article in The Pilot News (See right) a few months back was cause for reflection on one of Easterday Construction Co., Inc.’s long time clients. 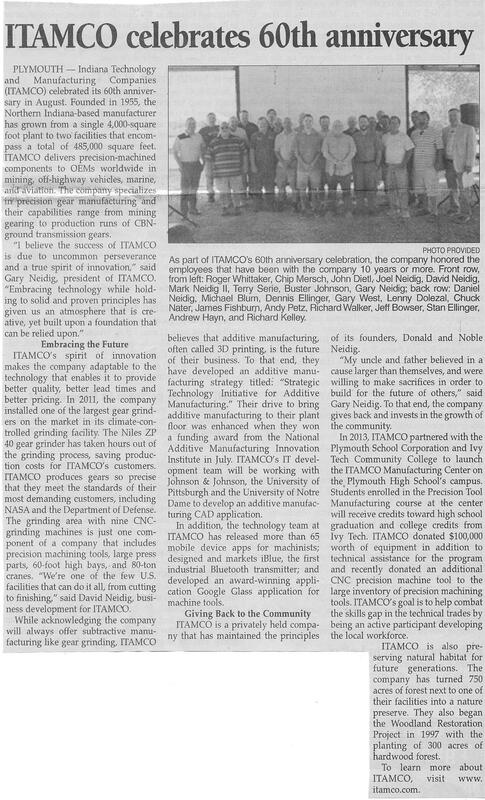 ITAMCO (known to us here as Indiana Tool) celebrated their 60th anniversary in August of last year. 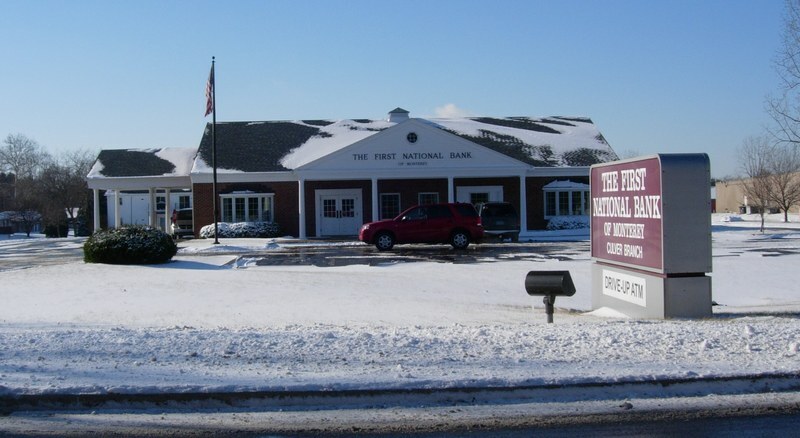 Founded by brothers Donald and Noble Neidig, the company has been a big part of the Plymouth community. I found the article interesting since, even when I work with a company such as ITAMCO often, I get surprised sometimes by the things I don’t know about them. I was aware of their work with the schools through my board position with the Marshall County Economic Development Corporation (MCEDC), but I was unaware how their business had evolved into areas of software development. As with many relationships, Easterday Construction’s connection to ITAMCO began with some minor projects. 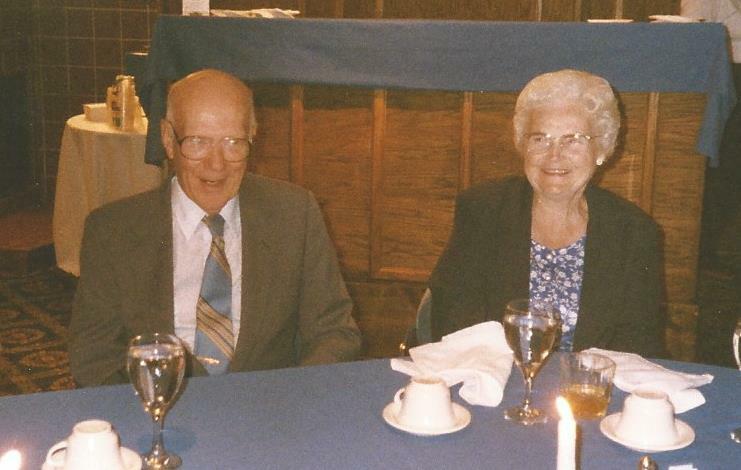 The Neidigs were members of the Grace Baptist Church and through some repair projects there, a relationship was formed between my father and the Neidig family – and Don Neidig in particular. From that beginning, dozens of other projects were completed, mostly on just a hand-shake. That was the kind of relationship that was formed. We completed several plant additions to the Plymouth facility including the office renovation and addition, which for a long time was featured on the front of our company brochure. 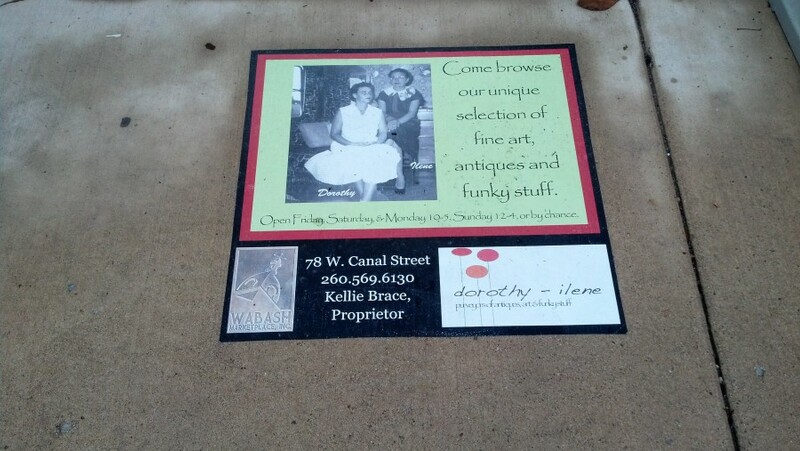 We were also the go-to for many of the family’s home projects as well. As I previously related here on Don’s passing, Don trusted Dad implicitly. When Dad retired, Don called me. He told me, “I always called your Dad and all I had to say was ‘Berger, get it done’. I hope I can trust you the same way.” What could I say? I said, “Yes, Sir!” And Don called me for all the things he needed and I was happy to help him. 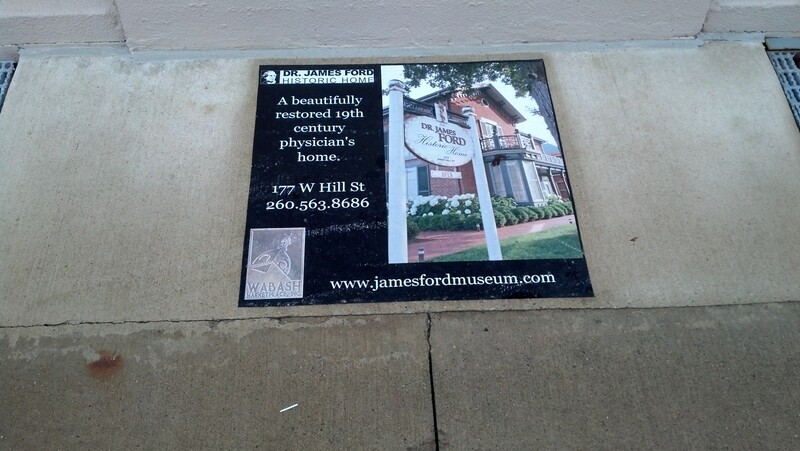 One of the last things I did for him was some remodeling work at his home. I enjoyed seeing him during those times. I will miss those conversations. When Noble Neidig passed last year, it was a generational change for their company. We had also worked on Nobe and Barb Neidig’s home and new them well. We still have a relationship with the family and still do work for ITAMCO. While economic changes have resulted in fewer projects of the scope we completed in the past (plus their purchase of the Argos facility giving them ample room for current expansion needs) we still work with ITAMCO and the Neidigs on various small projects and remain friends. We look forward to a continued friendship and working relationship in the future. 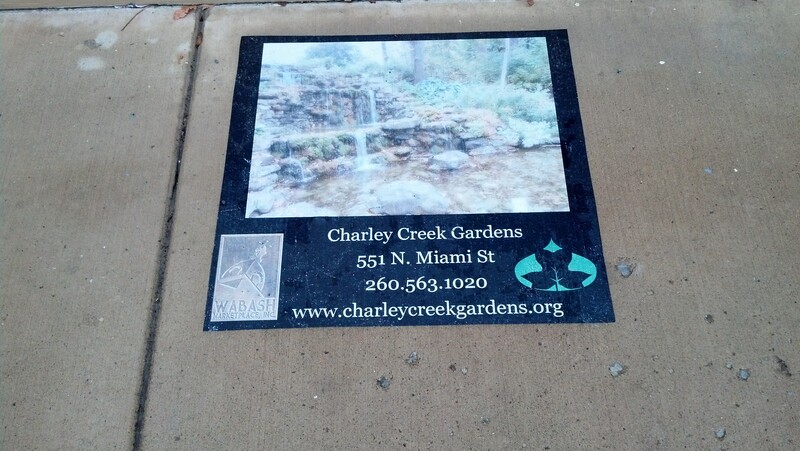 I saw these ads while in Wabash working on the Charley Creek Inn project. I thought they would be something for Culver to consider and suggested them at the Culver Redevelopment Commission Meeting on Monday. We’ll see if they found them as intriguing as I did. 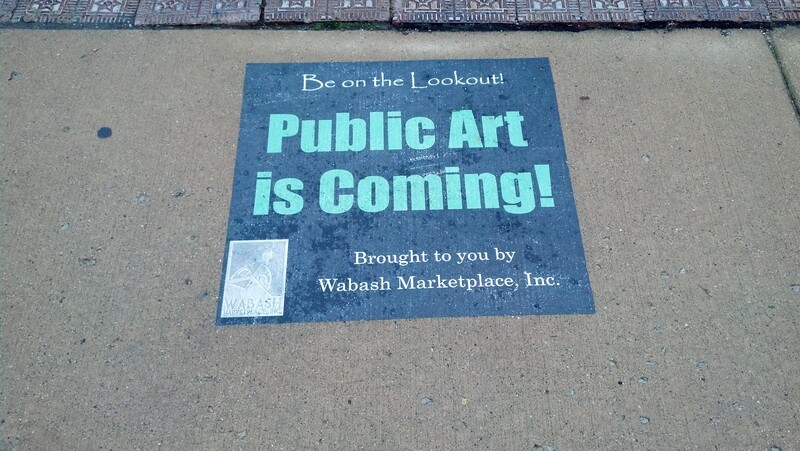 I was told that they were sponsored by Wabash Marketplace. 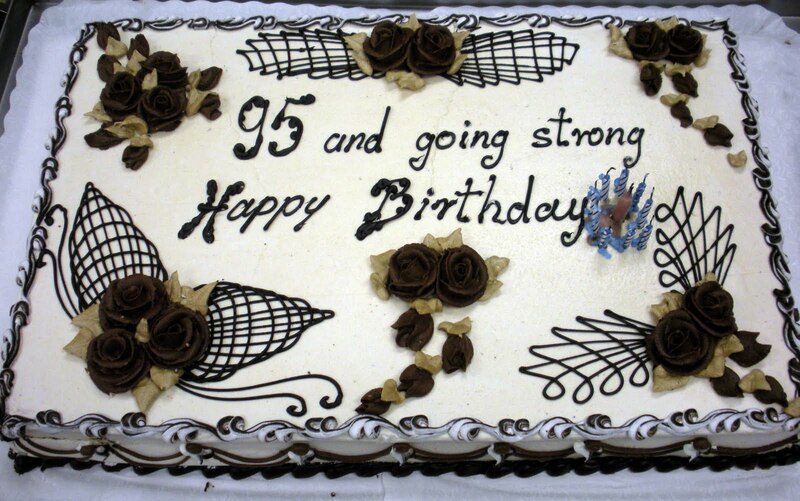 If you happen to see my Great Aunt Melba Easterday tomorrow, March 19th, wish her a Happy Birthday! It will be her 95th! She’s become the family historian and contributed significantly to the article that Jeff Kenny wrote about Easterday Construction which I reprinted here. I also wrote a bit about her previously on her 90th Birthday here. Just for fun and history, the picture to the right came from one of the old Easterday Construction Scrap Books and shows Red and Melba at the Cove for one of the Easterday Construction Retirement Parties. Melba is the last of that generation of the Easterday Construction family. Aunt Melba still brings me and all of us at Easterday Construction homemade candy every Christmas. her laugh can still be heard across a crowded room, her good spirits are infectious and she’s always someone with a positive attitude and a smile to share. I still try and keep an eye on her. She still lives on her own in the house just north of Easterday Construction. Just last month when we had a wind storm blow through, I snuck over and picked up a bunch of down branches in her yard. I had to do it quickly though! If I had waited too long, she’d have been out there doing it herself! I’m thinking a lot about my grandfather this St. Patrick’s Day since he passed last year. I’m sure my favorite Irishman is still watching over me. 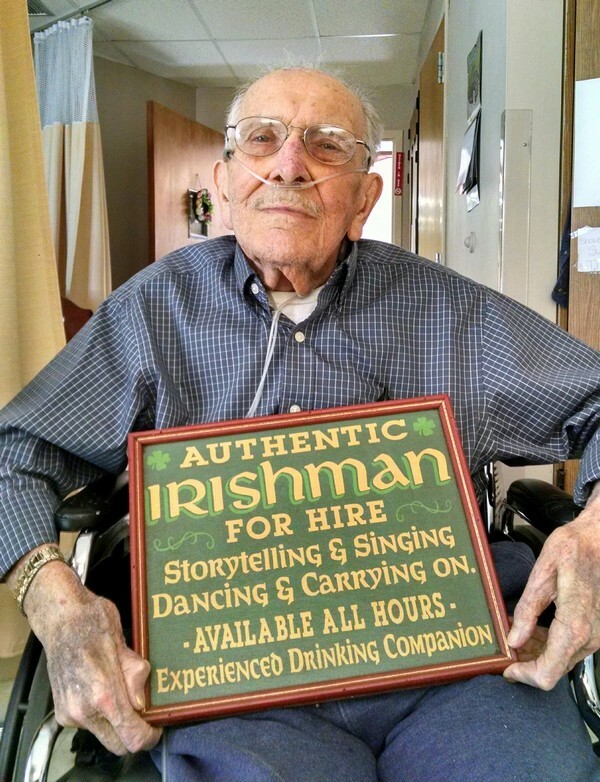 Happy St. Patrick’s Day, Grandpa!